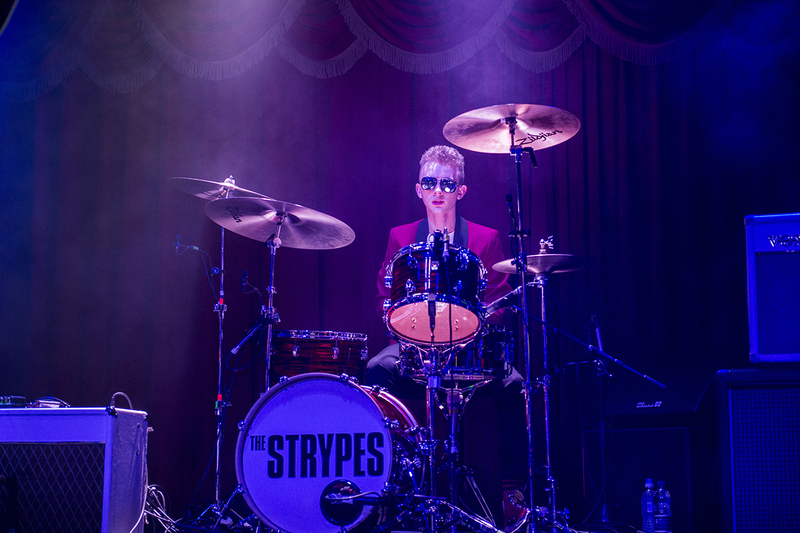 Evan Walsh has been a drummer all his life and obtained his first 'proper' kit at just three years old! His earliest influence was Ringo Starr and his Ludwig drums. He is a founding member of The Strypes. The band were formed in 2010 for a school Christmas concert and signed a major record deal just four years later with Universal Music. They have released two albums, the first a top 5 UK chart entry and the second a number one in their home country of Ireland. The band have toured extensively achieving major success in Japan, South America, the USA and Europe. Evan has a hard hitting rock'n'roll style and cites Terry Williams (Rockpile, Dire Straits), Pete Thomas (Elvis Costello & The Attractions) and Gilson Lavis (Squeeze, Jools Holland) as his favourite drummers. Evan plays Ludwig Keystone drums.